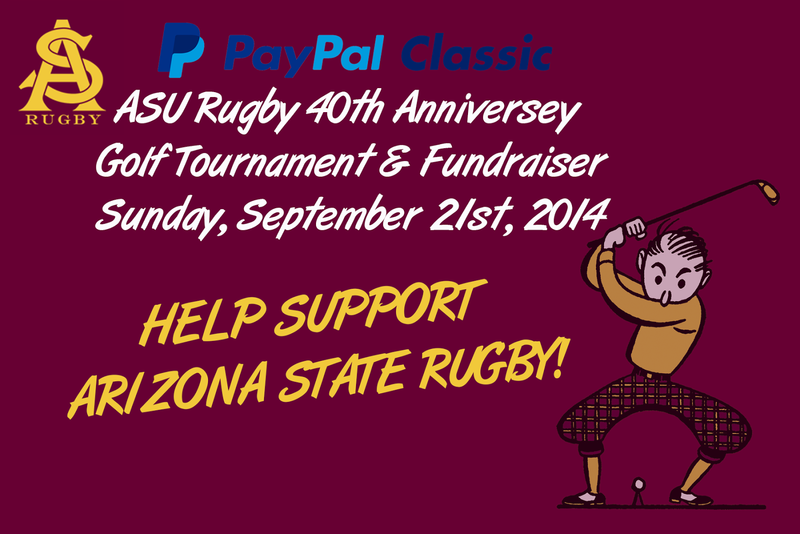 "We're grateful that PayPal's local operations center is sponsoring this year's golf tournament, an important part of our fundraising efforts,” said ASU Rugby Head Coach Gary Lane. "The team is super excited to welcome PayPal this year as so many of use PayPal every day, whether we're shopping online, on our phones or in stores." “Our new relationship with the ASU Rugby team is a signal of how important it is to our company and our employees to give back to the local communities where we have offices," said Nona Renfro, Head of PayPal Global Operations Talent Acquisition says. "This golf tournament will allow us to connect with career-bound college students and other local residents since we're just 10 minutes away from the Tempe campus. For new employees, PayPal offers full benefits from the first day of work, including tuition reimbursement!" click here our site with robust synthetic materials that’s flexible, comfy, and simply stunning. With its reduced profile cleat configuration, this particular shoe provides a wide array of advantages within golf-related analytics and allows golfers to upward their own sport within a few minutes. The rubber soul is mild, durable, and built to offer effective results on the course.